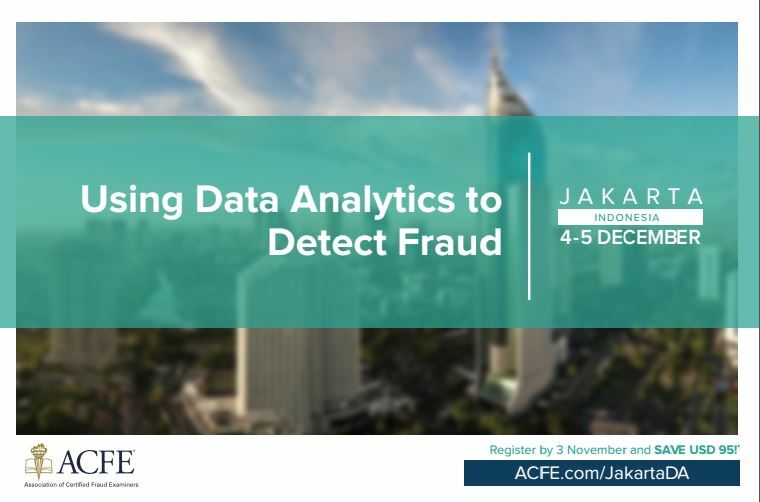 Using Data Analytics to Detect Fraud will introduce you to the basic techniques of uncovering fraud through data analysis. 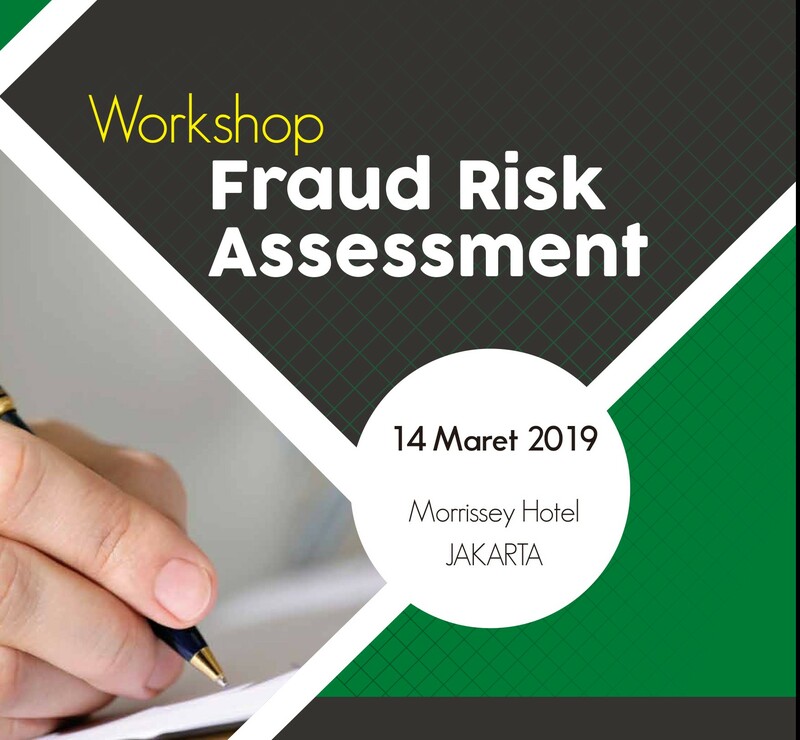 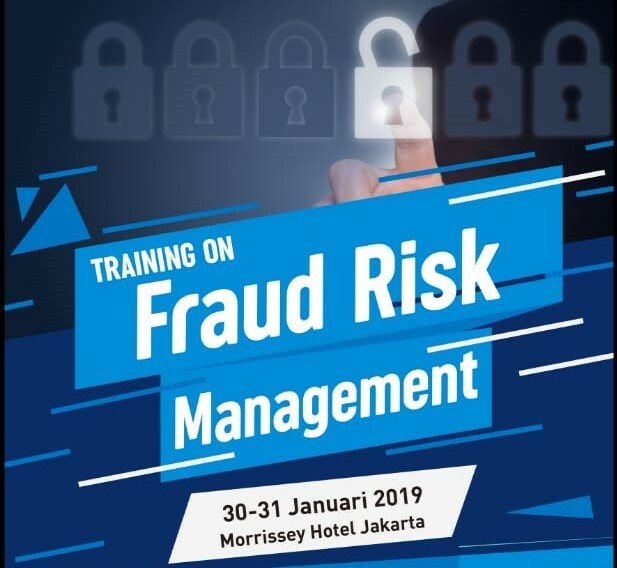 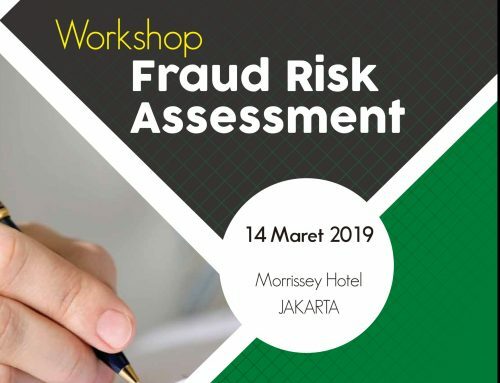 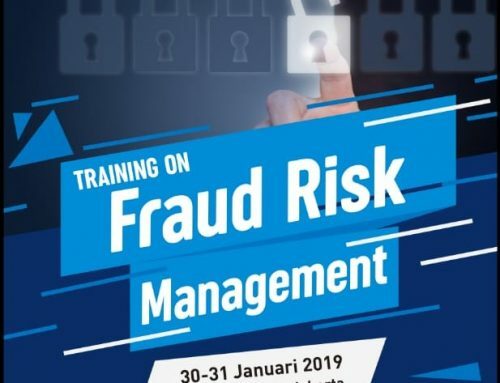 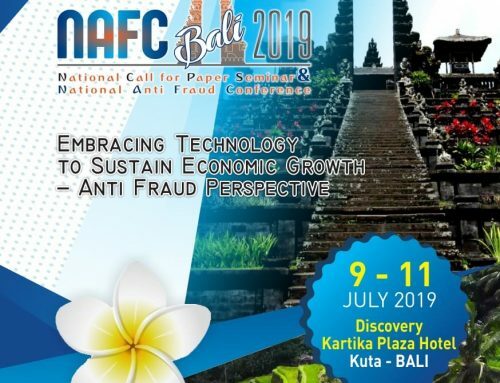 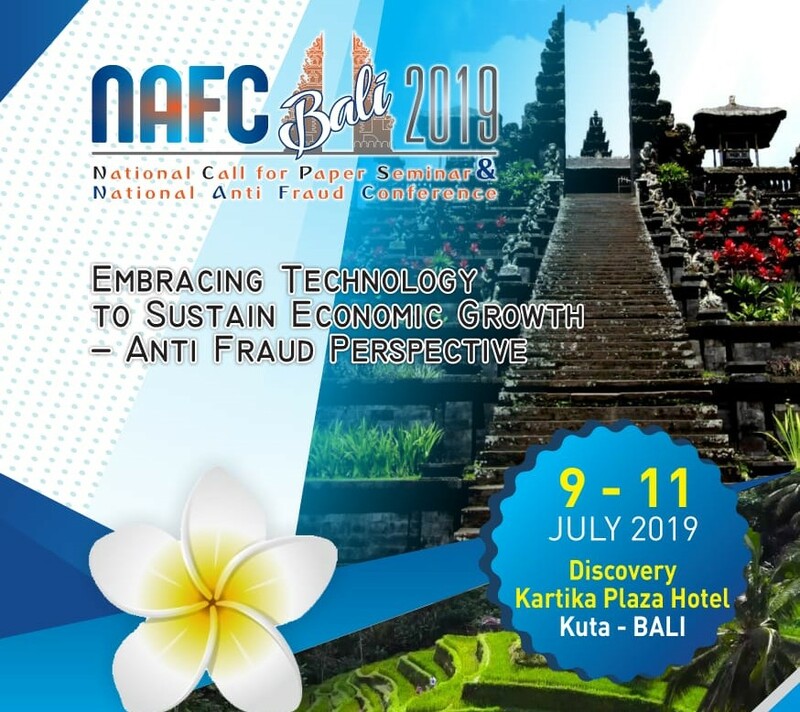 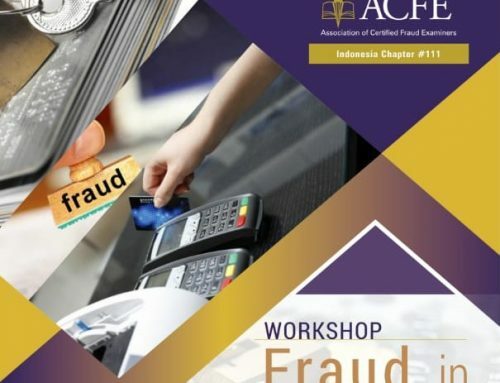 Taking a software-independent approach, this two-day course provides numerous data analytics tests that can be used to detect various fraud schemes. 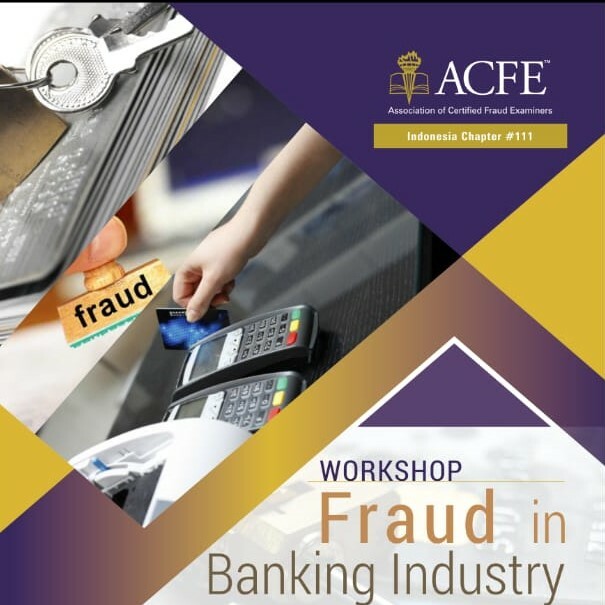 You will also discover how to examine and interpret the results of those tests to identify the red flags of fraud.